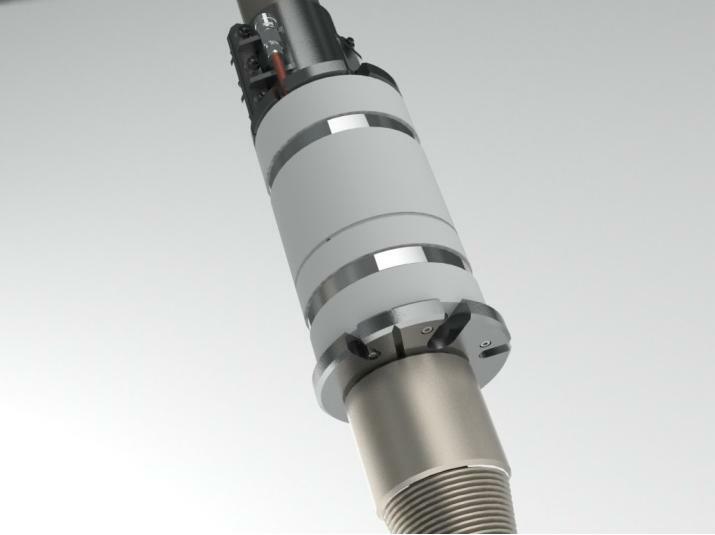 Result: Successfully performed several production tests with the use of the Packoff Sub. Role of WEP: WEP was the initator and did all the developing and testing of the POS. 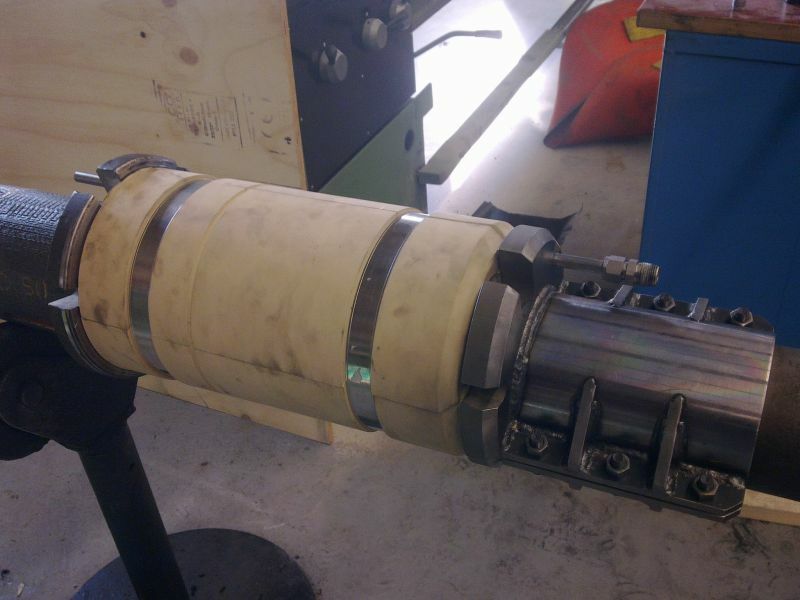 The Pack-Off Sub (POS) has been developed to efficiently and safely test geothermal wells. When performing a production test of a geothermal well an Electrical Submersible Pump (ESP) is lowered into the well and is used to pump the production water out of the well. This pump contains an E-line and an ESP-cable to provide electricity and gathering data from the pump. 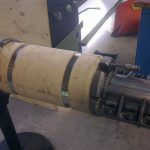 To perform a quick and efficient production test, a temporary solution for sealing of these cables in the BOP is needed. 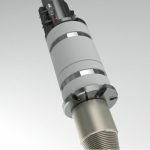 The special Pack-Off Sub has been designed to be placed in the annular BOP to provide a properly sealed feed-through for the ESP cable and E-line. Several production tests have been successfully performed with the use of this Pack-off sub.